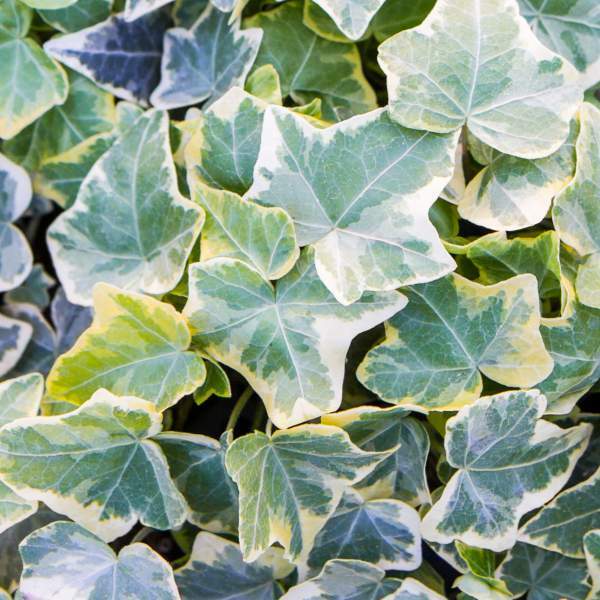 For best results with Hedera Helix Ivy, we recommend using a well-drained soil and a low-but-constant feed program of 200 ppm N once they’re well-rooted. Maintain a pH between 5.5 - 6.5. We recommend that you pinch Hedera Helix Ivy 5-10 days after transplanting to your final container. Since they’re fast growers, further pinching will be helpful to shape the plant for your final needs. Space pots 6-12 inches to allow air flow and penetration of light between plants. Plant growth regulators are not recommended for Hedera Helix Ivy. Spider mites and aphids are the biggest pest problems for Hedera Helix Ivy. Hedera Ivy can be susceptible to root rot and bacterial blight. We recommend planting 5-7 starter plants per 10 inch basket. Use a well-drained soil in your baskets and plant your starter plants deep, allowing the ellepot to be completely covered by the soil. If you are planting 4” pots, 3 plants per pot should be sufficient. Plant them in a triangle in the middle of your pot. Pinching is recommended 5-10 days after transplantation. Regular pinching will shape the plant for your final needs.